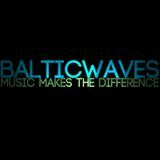 BalticWaves was established in 2010, it&apos;s still evolving. 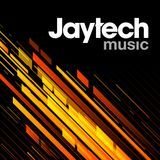 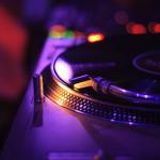 Our target is to promote club music on the highest level. 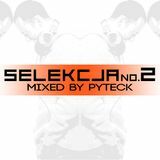 You will find links to sets more and less known dj&apos;s/producers here.